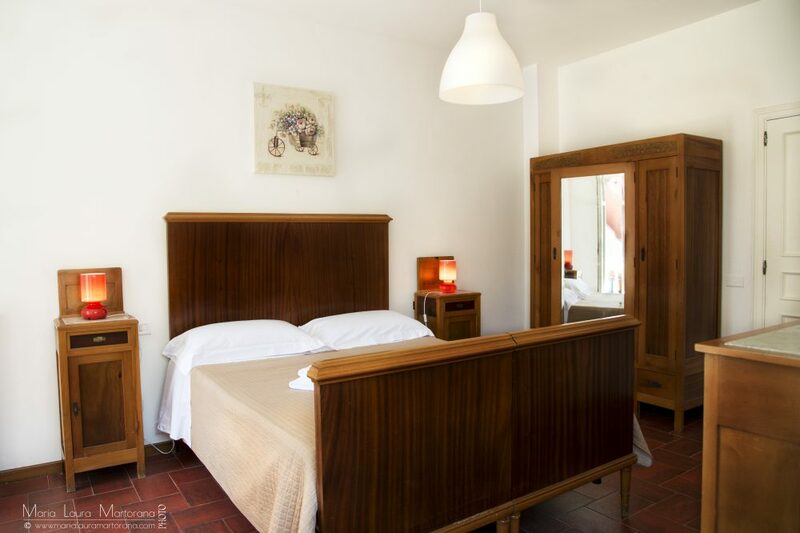 La Casa di Montalbano is a charming room rental rrealized in the fascinating family house choosen by Sironi to host the famous Inspector Montalbano. 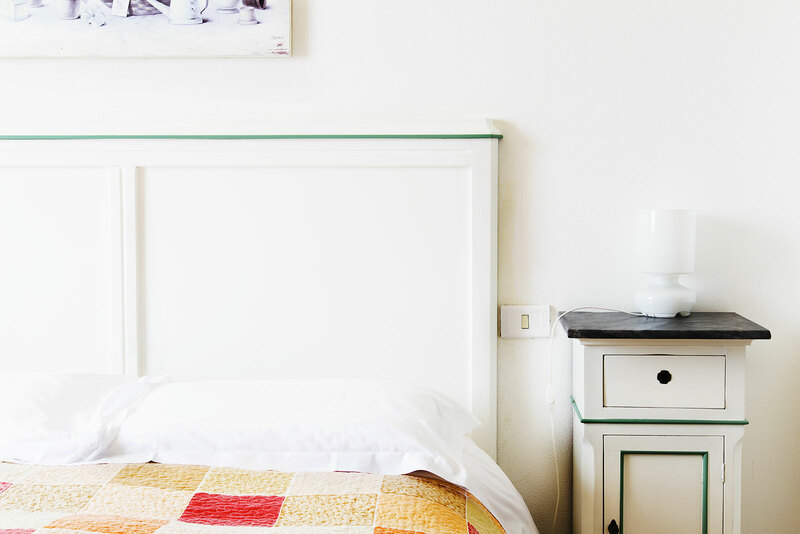 This room rental in Punta Secca, with 2 double bedrooms and 2 other double/twin bedrooms with the possibility to add another bed, the fantastic terrace with the fiction sea-view, a rich and typical breakfast and interiors almost completely taken by the fiction is the ideal solution for those who are looking for a relaxing holiday in the timeless and fascinating Baroque and for those who want to experience Montalbano’s emotions and lifestyle. 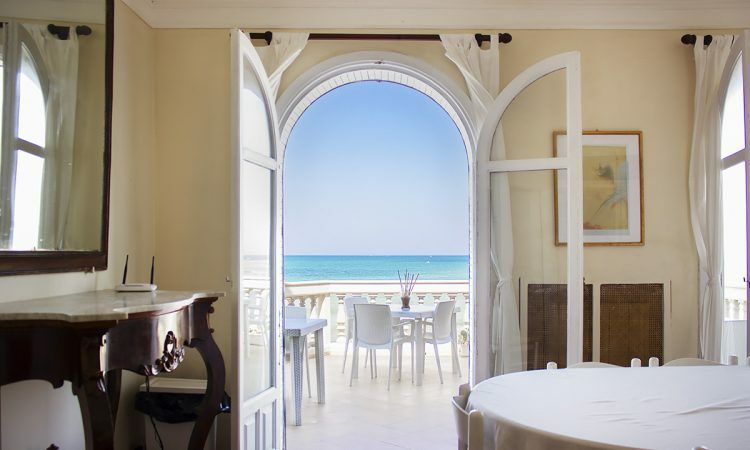 Let yourself be carried away by the enchanted atmosphere of the Sicilian South-Est coast and lose yourself in a unique experience where the flavors of the exquisite local cuisine, the art, the culture and a sense of absolute calm are the protagonists. With furnitures almost completely taken by the fiction. Beach with free access right in front of the b&b. 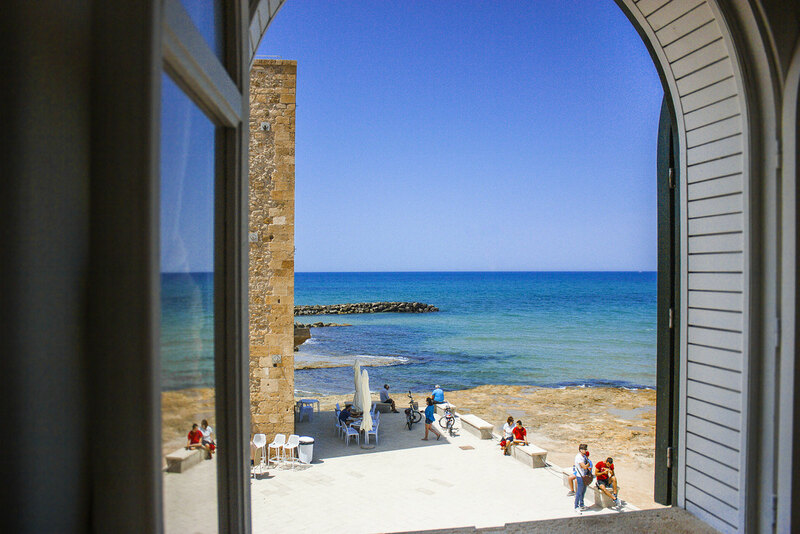 The traditional warmth and the Sicilian hospitality. 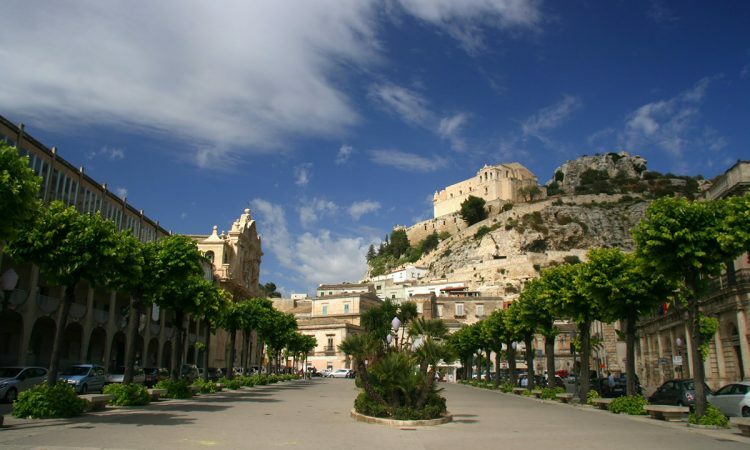 We booked this because we are Montalbano fans, but it would have been worth going even if we’d never heard of Montalbano. 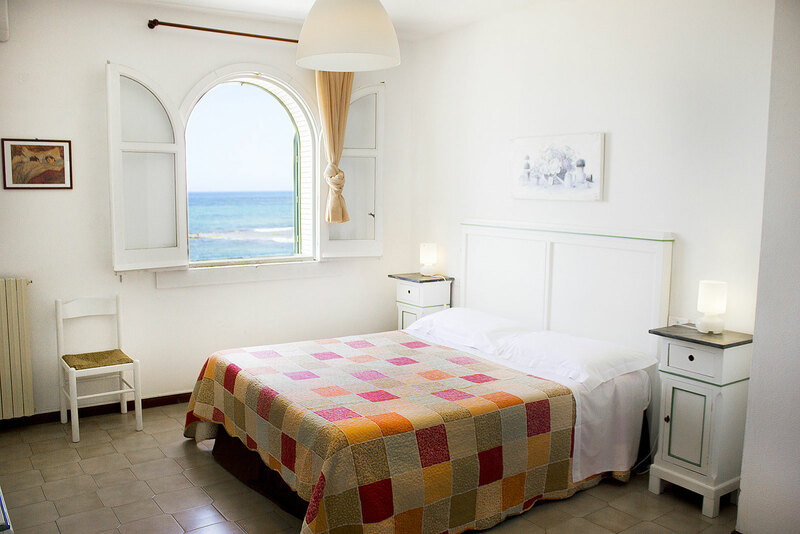 Spacious, comfortable rooms with fantastic views, a good range of food available at breakfast, really helpful staff (Maraia and Agata). 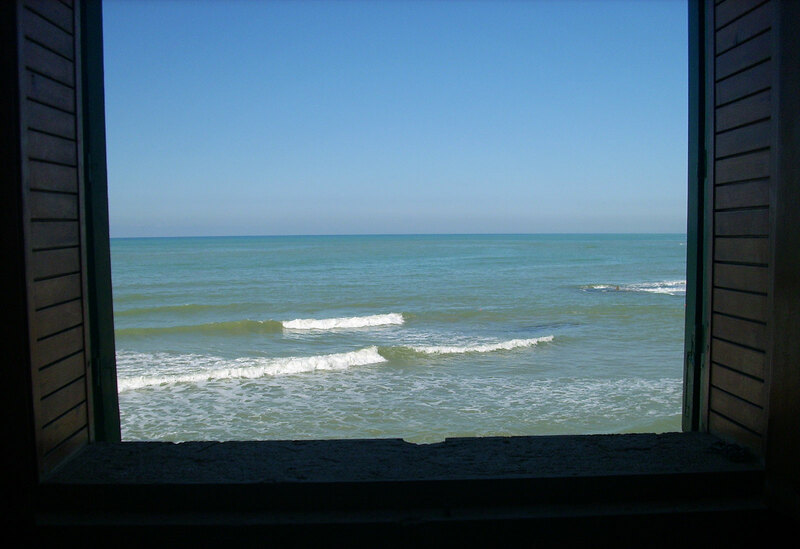 Right on the beach to enjoy good weather. 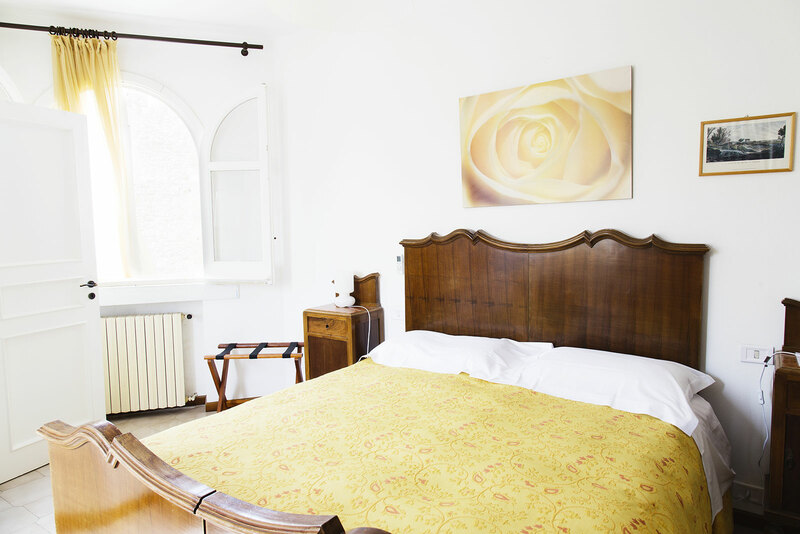 We stayed at La Casa di Montalbano for 3 nights. Maria, our hostess, was charming, accommodating and very helpful. Shortly before our stay, my husband was diagnosed as celiac and Maria had no problem providing a suitable and very ample breakfast for him, even going so far as to supply individual gluten free muffins and cakes. She also supplied recommendation on some local restaurants, prior to our trip. 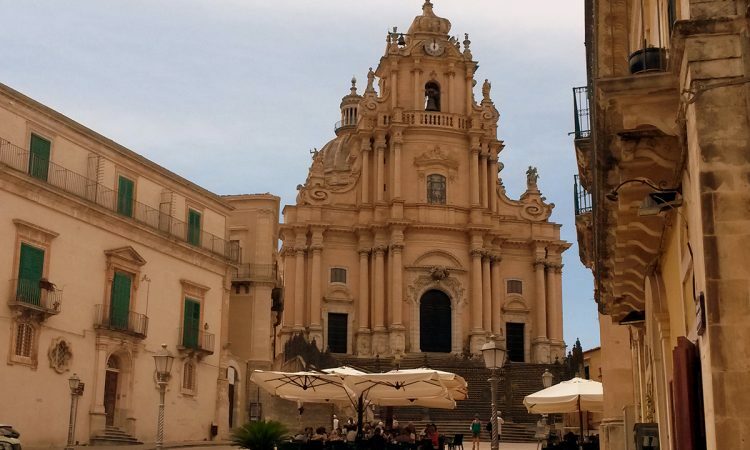 We booked the accommodation because we are fans of the Montalbano series, but our experience has now made us fans not only of Montalbano, but of Sicily and the lovely Sicilian people. 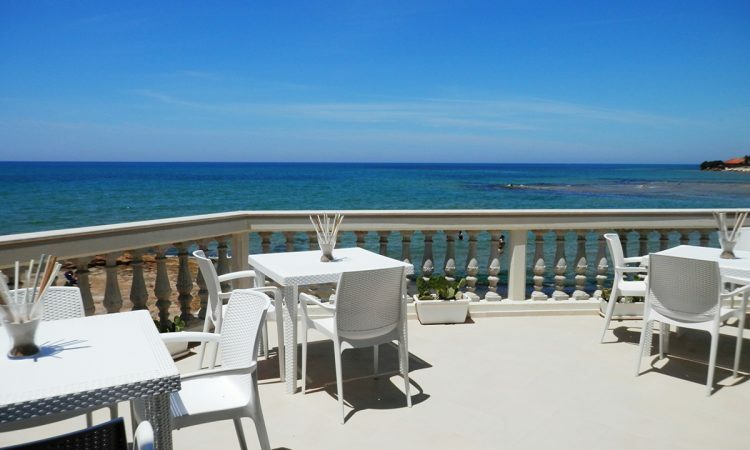 How exciting to drive up and see the house, the lighthouse, and the beach from the TV show, Montalbano! We prepared for our Sicilian adventure by watching the BBC version on DVD (English subtitles help a lot!). We saw a lot of Sicily but a huge highlight was seeing the house and beach from a show we love. Why were we surprised it looks just like it does on TV? 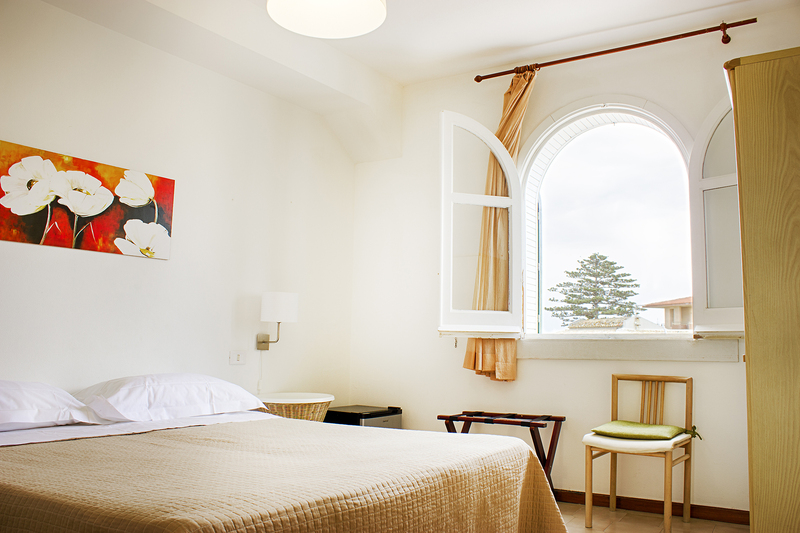 If you are a fan of the series you will enjoy your stay at il Commissario’s house. 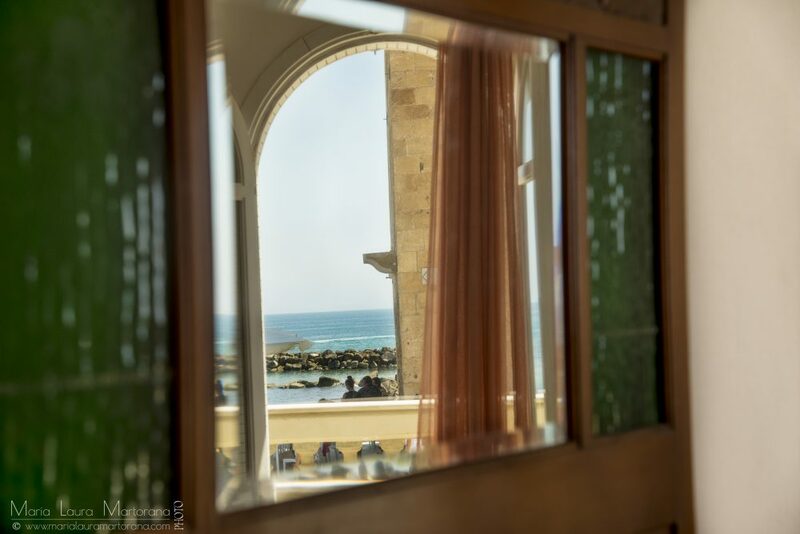 It is an experience that will stay with you,enjoying a coffee or a glass of wine on the terrace gazing at the sundisappearing into the golden sea with the sound of the waves crushinginto the rocks.